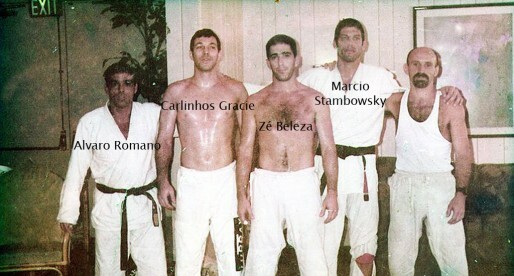 Home Posts Tagged "1970s Jiu Jitsu"
Mario Claudio Tallarico was an important figure in 1970s Jiu Jitsu, being the 2nd black belt awarded by the late Rolls Gracie, a deed he achieved at 19 years of age. 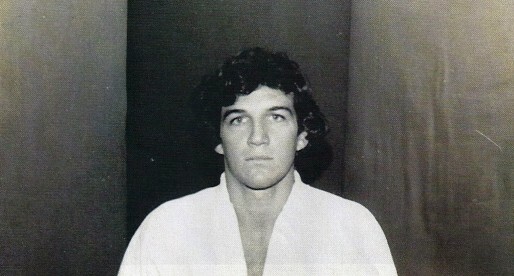 Tallarico is often mentioned as one of the top guard players produced by Rolls, having later influenced the development of great figures of the sport. 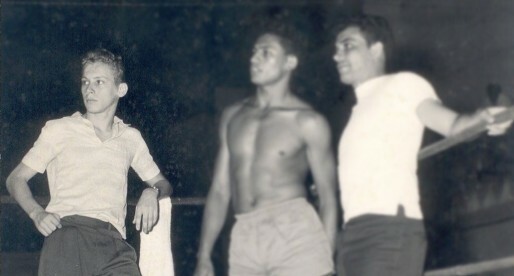 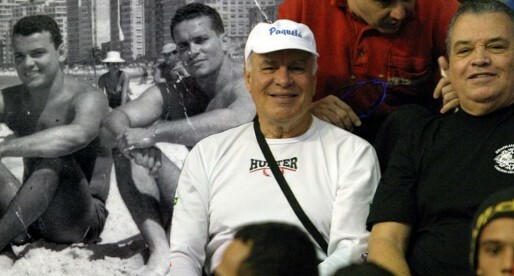 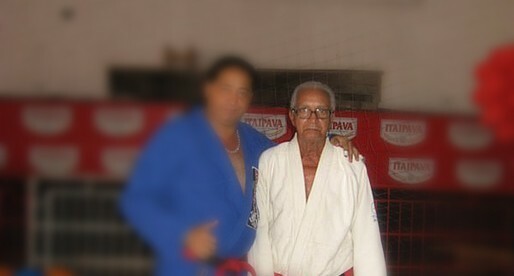 An incredible figure in jiu jitsu’s history, master Pinduka was one of the first big stars to have come out of Carlson Gracie’s gym. 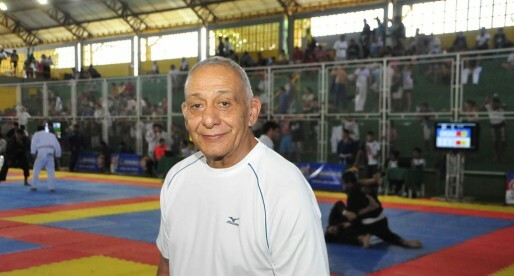 He was also the original coach of the Gama Filho team and a major figure in Copacabana in the 1980s. 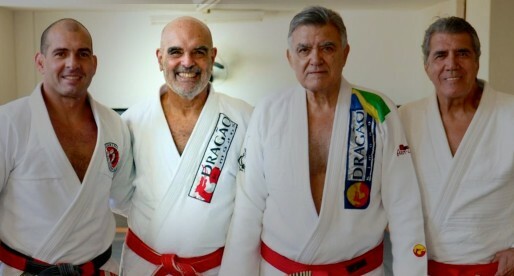 One of Rickson Gracie’s toughest opponents, Sergio Penha has had an amazing life story from his quick rise to black belt to his sudden career change at the age of 44. 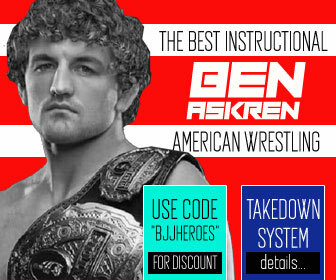 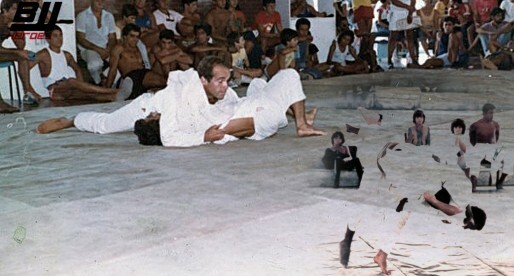 Truly a legend in Jiu Jitsu. 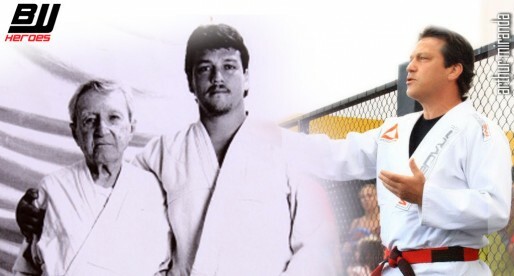 Rolls Gracie was one of the most important members of the Gracie family, being the family’s champion in the 1970’s and considered to be the father of modern day jiu jitsu through his ideas on cross training in different martial arts. 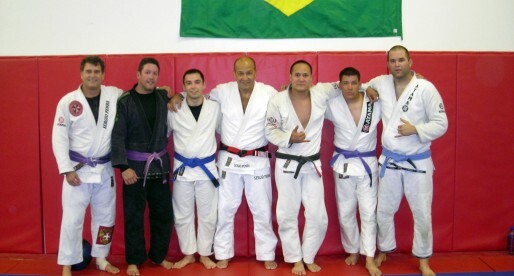 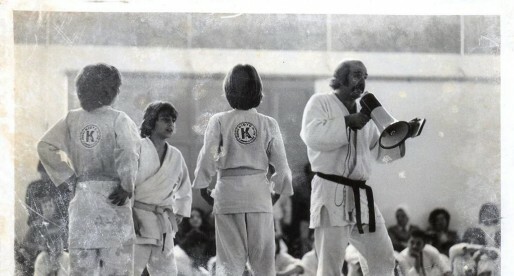 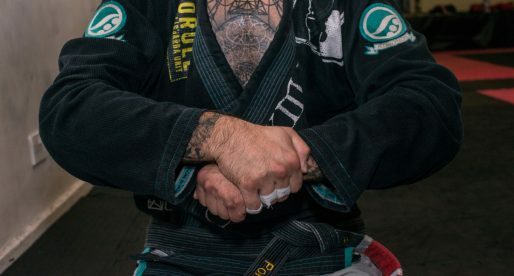 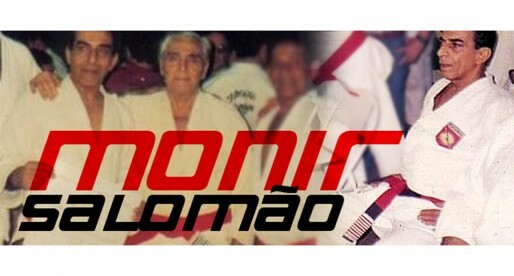 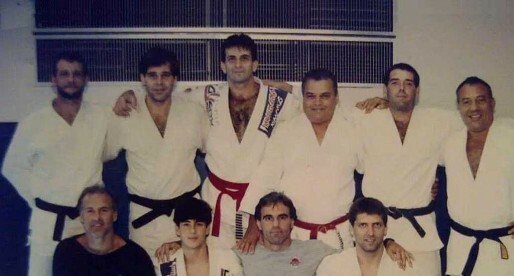 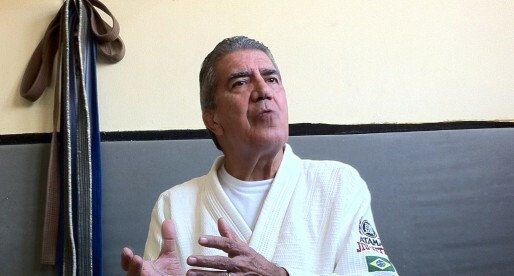 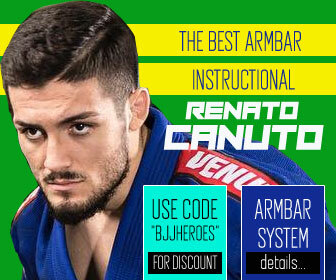 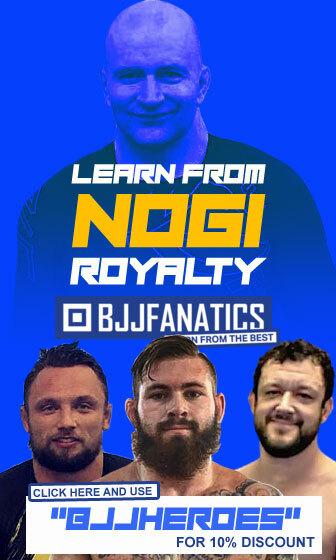 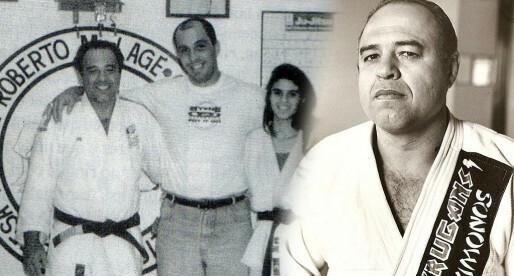 Rolls is also often labelled as the pioneer in the development of the game, having influenced most of his and all following generations of BJJ practitioners.